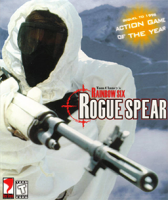 Tom Clancy's Rainbow Six: Rogue Spear is a tactical first-person shooter computer game developed and published by Red Storm Entertainment. 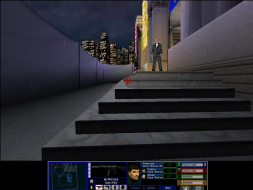 It is the sequel to the critically acclaimed Rainbow Six game based on the Tom Clancy novel of the same name. 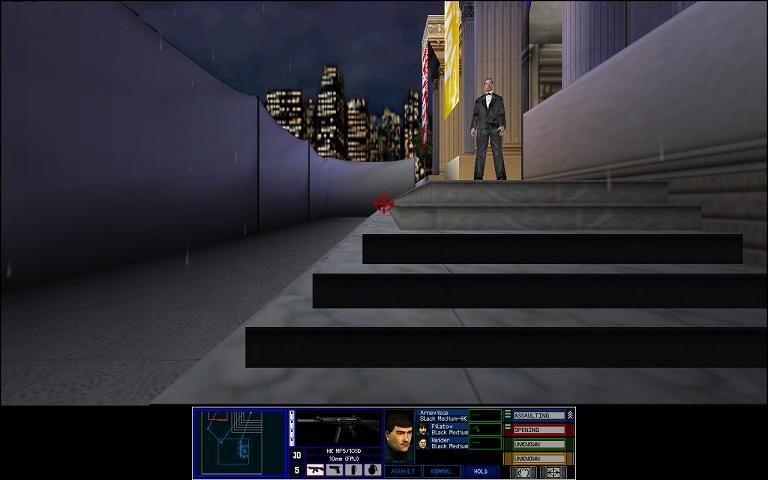 Rogue Spear is based on the same game engine and features gameplay and presentation similar to that of the original Rainbow Six. 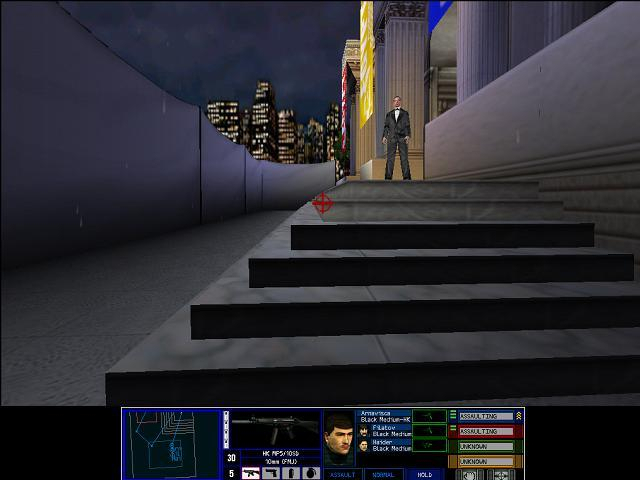 The game pits the counter-terrorist unit, RAINBOW, against global terrorist organizations that in some cases have taken hostages or have armed themselves with weapons of mass destruction. 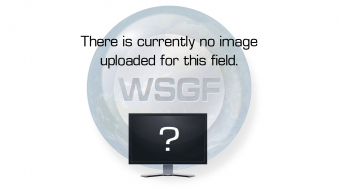 Rogue Spear focuses on realism, planning, strategy, and teamwork. The game was released for the PC on August 31, 1999.